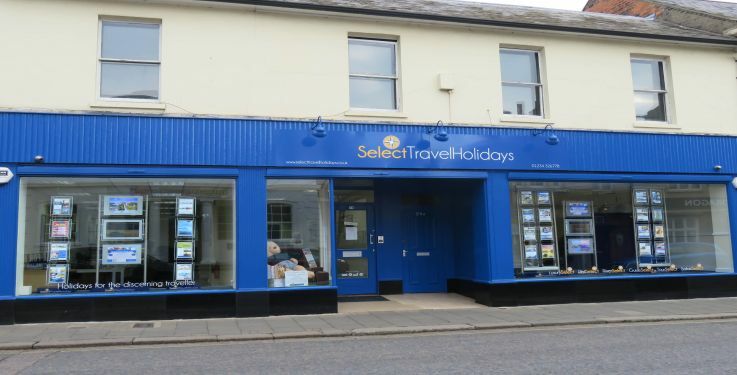 Come find us on 24 Mill Street, Bedford, MK40 3HD, and we'll help you find your dream holiday, or create a holiday bespoke to your interests and wishes! You can let us know your email preferences here. By providing your email address, Select Travel Holidays will be able to send you offers and news by e-mail. Select Travel Holidays will not share your email address with any third-parties for the purpose of marketing.